Grab a hold of yourself! After all we've been through, I can't find it in me to simply tell you to stop just like that, even though our journey into the world of mixing has certainly reached its final destination. Hence, in the coming weeks I will address some issues that I wasn't able to fit in coherently into the narrative of the series. Although less focused on the practical side of things, I think these points ought to be taken very seriously by any budding audio engineer out there who really wants to progress. In today's episode we'll discuss a notion which seems relatively counterintuitive at first: the importance of settings limits. 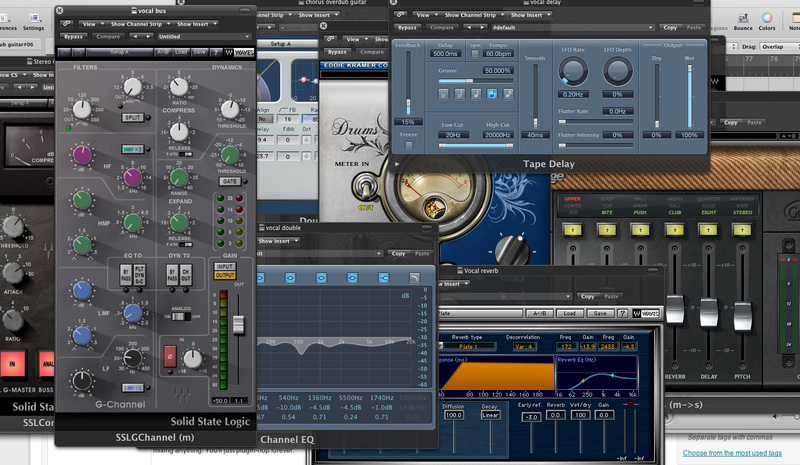 To illustrate the importance of setting limits when mixing, I'll resort to the absurd. What happens when you mix without any constraints? You move a fader over here, a knob over there, you use an arsenal of plug-ins without really thinking about their usefulness (in the secret hope that if one effect doesn't really add anything, then another one will). After several hours doing that you might think that you've been mixing, but in reality you've only been killing some time... And I'm pretty sure it was all very amusing, too. But if your goal is to get results, this experience will leave a bad taste in your mouth because it will most certainly be fruitless in the end. Does it sound familiar? So, what can you do to avoid this phenomenon? The answer is very simple: set yourself some limits. As I wrote at the beginning of this series, a true mix starts with an action plan: the famous vision of your mix. This will mark the first limits you will impose on yourself to move forward. It's hard to go anywhere when you don't know where you are nor where you are going, isn't it? So, analyze your source tracks well and decide what you want to do and with what purpose. Once that's clear, you can move on to more serious stuff. After all, things might still take a turn for the worse if you are not mindful. 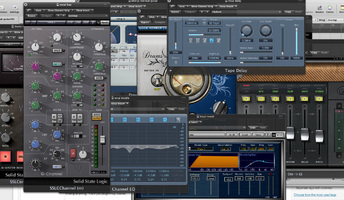 The computer music world is what it is, so chances are you have tons of plug-ins of all sorts. While that may seem exhilarating, it's definitely not a good thing, trust me. With so many options to choose from, you will probably spend more time picking the right tool than actually using it. And that's not the best way to get good results. So, once again, do think about restricting yourself. 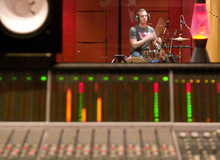 Choose one or two good EQs, compressors, reverbs and delays, as well as a gate, and that's it. Stick to working only with them. This way you'll realize that you actually spend more time working on your mix. In fact, you will now be free to think about how things actually sound and what you can do to improve them,, which is definitely much more rewarding than spending all day long looking for a plug-in. So, to wrap it up, limiting the number of tools at your disposal will spare you from wasting your time in useless things and focus on the sound, which is what you wanted right from the start, isn't it? I'll let you sleep on that while the next installment arrives...!